The Good Place may be a show about demons, the afterlife, and Jeremy Bearimy, but in their season finale they explore the most human story. I doubt anyone who watched the season finale of The Good Place has been in the situation where the person they love has chosen to have their memory wiped for the sake of saving the universe. At least, I really hope they haven’t. Despite this, the show manages to portray an all too real story of what it is like to lose someone. For a comedy, The Good Place really knows how to pull on the emotional heartstrings. Over three seasons we have watched Chidi and Eleanor’s relationship form, be lost to various resets, and blossom as they eventually find each other again. But until now, it has never been at the forefront of the show. The finale hinges everything on the dynamic the two share and the hope that you really care about this couple that has been brought together again only three episodes prior. Luckily, they do it well. Chidi and Eleanor haven’t exactly had the most conventional relationship, but if a montage of inter-timeline memories doesn’t reinforce the connection they share (and make you shed a few tears), nothing will. Even more powerful is the scene that follows, where Eleanor summons Janet to ask for the answer to everything. Even in the afterlife she is being thrown hurdle after hurdle, but Janet reassures her that finding happiness despite these difficulties is what life is really all about. Though it ended strongly, I feel like Season 3 took a long time to get where it did. 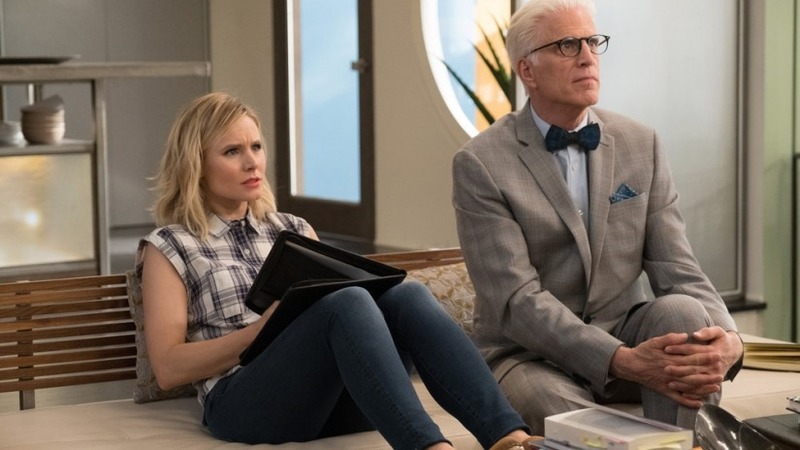 The Good Place started off as an easy and fun watch, and the twist at the end of its first season set up an equally as entertaining second. But as soon as Season 3 took the humans back to Earth, the show seemed to lose a little bit of what makes it special. Of course, each episode was entertaining in itself, but the season seemed to lack a level of consistency we had previously come to expect. I failed to see an overall arc growing, and that didn’t leave me all too excited for each next instalment. Perhaps it was my own mistake for focusing too much on the supernatural and goofy elements that make up each episode. 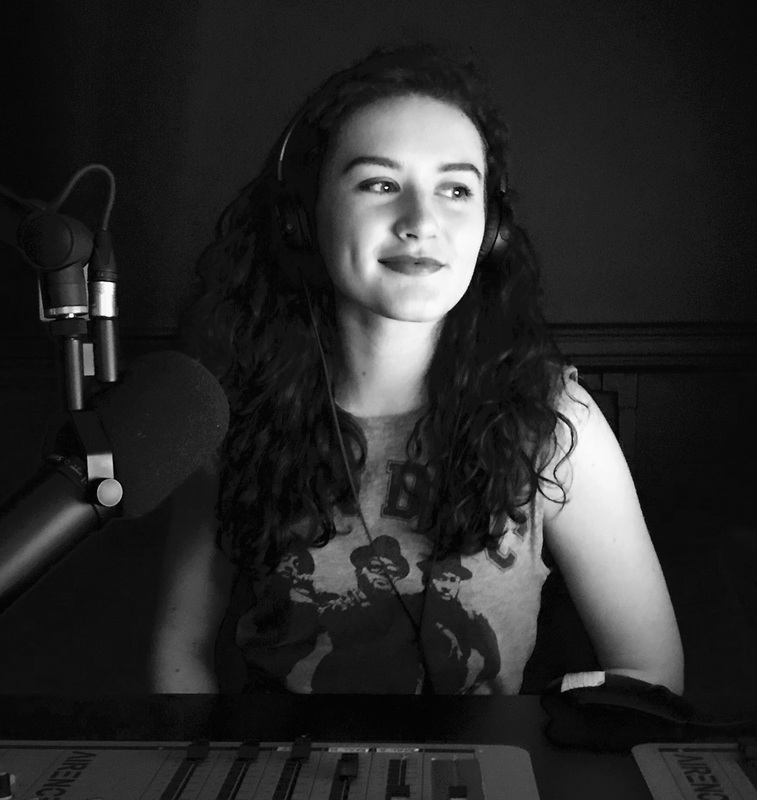 While we were all too busy laughing at Donkey Doug and D’Arcy Carden’s stellar portrayal of 6 different characters in a single episode, the show creators slowly changed the series from one that tells fun stories featuring quirky characters to a character driven story that just so happens to be set in a quirky environment. It has gone beyond the ethics of good and bad – yes, they are still focusing on trying to make people better in the afterlife, but this isn’t a story about heaven and hell anymore. It’s a story about love and loss. We have watched Eleanor transform from a narcissistic and selfish woman to one who is willing to dedicate her existence to making other people become better. It is almost torturous to watch her lose everything once again, especially since this time she knows it is happening and is being made to live with the memories Chidi has forgotten. Eleanor also knows how Chidi reacted the last time she told him about the life they had lived together – he believed since they were not his memories that they did not happen to him. Of course, he changed his mind on this once he embraced his feelings above his anxieties and accepted Eleanor into his life, but now we have to watch her try all over again. It’s like 50 First Dates, but in fake-heaven. Oh, and his ex-girlfriend is there, but neither of them remember each other either (although how could you forget that awful attempt at an Aussie accent). I don’t know who I would rather be in their situation – Chidi does not have to go through the pain of missing someone, but Eleanor at least gets to remember all the memories they shared. Saying goodbye to someone is one of the hardest things to do, but this is a show full of compassion, so I trust in it fully that all the tears shed during this finale will be worth it for what Season 4 has to bring. And if you can’t wait all those months until it finally airs, don’t worry. Just remember – time doesn’t matter.